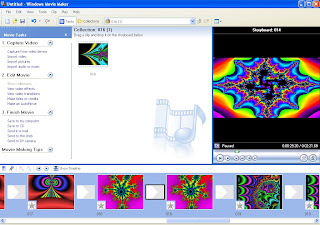 This Tutorial will show you how I make fractal video animations on Windows movie Maker and teach you how to make this beautiful movie clips to post on Youtube , vimeo or other videos network. 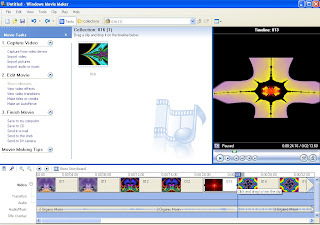 Is many other Tutorials in the web to make video in Windows Movie Maker and some great VJ software that can be free download which creates amazing graphics work. If you have the time to study the VJ program and read the manual, that will be the right solution for you but if you only want to make something fast and looking nice, then this tutorial is for you. Q: Where is that ? A: If you get stuck, click the image. 4) Add your music track to Storyboard. 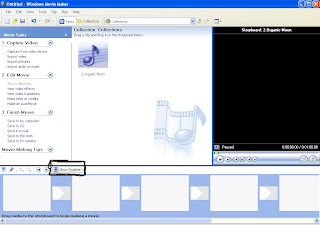 After you choose and import the track you want to use, right click the track and choose "Add to storyboard"
5) Your music track is now added to the " Storyboard / Timeline view" (at the bottom) and you will receive a warning notice telling you that. 6) Change view. 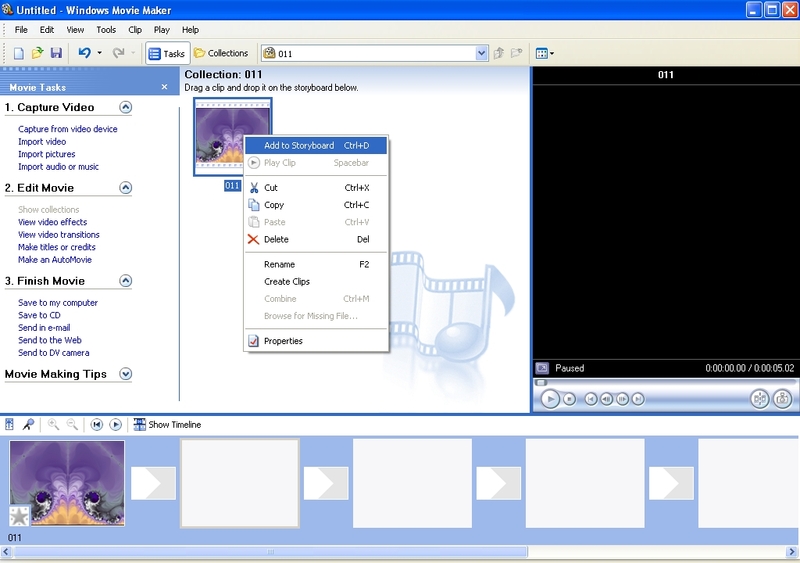 The "Storyboard / Timeline view" will be the place where you will work most part of the time by switching from one to another. 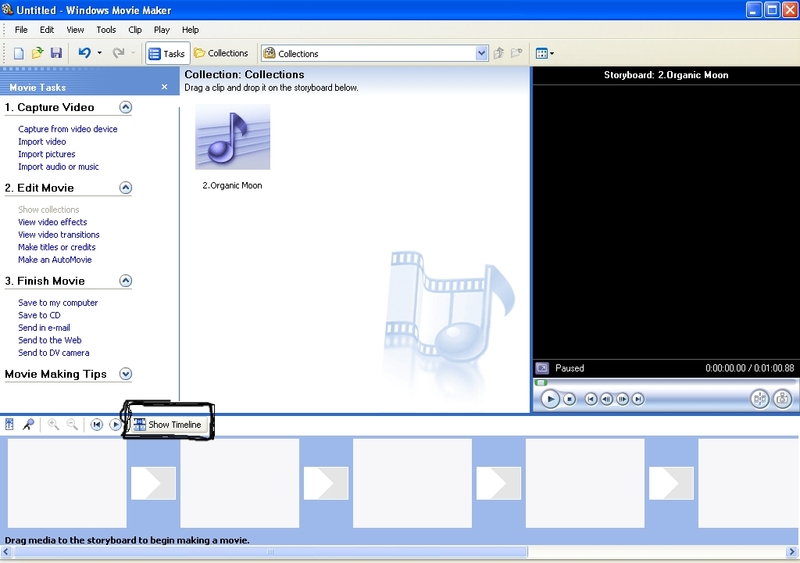 (see image) = This is the "Show Storyboard" Switch button and your music track is already there. 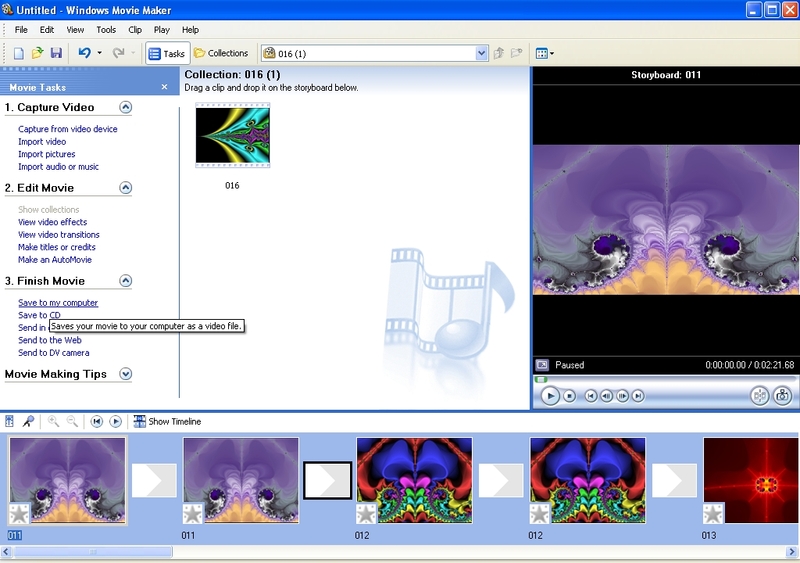 8) Import Video. 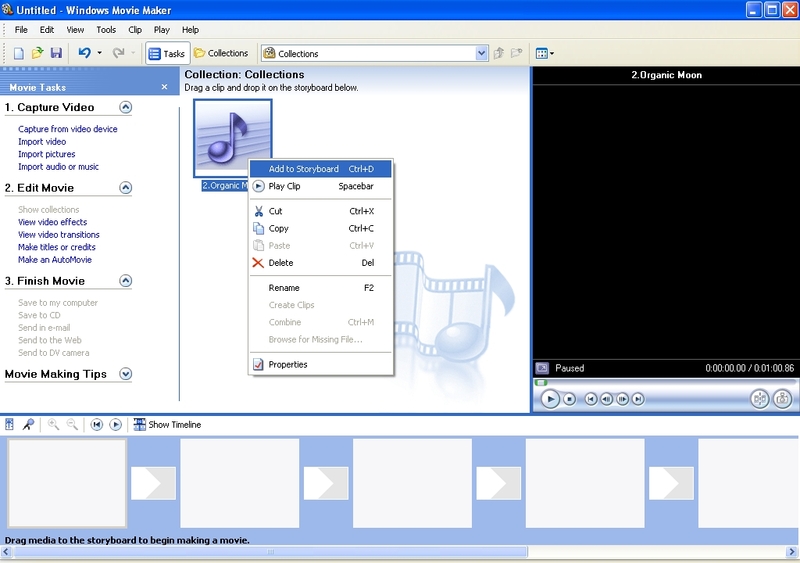 We have now the music track but we need a video or image to go with it. In this case I will use some of my Fractals from pack vol-2 . 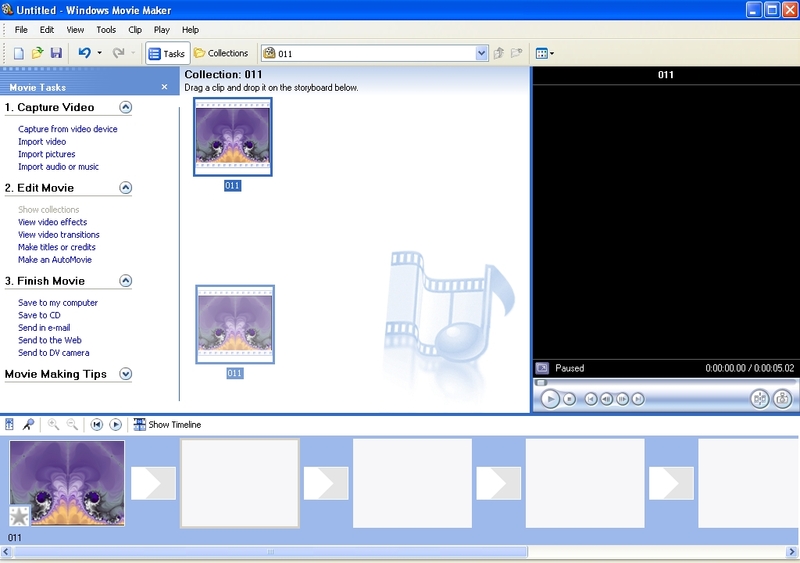 Movie Tasks Menu -&gt; Import Video (or you can use) Import Image. 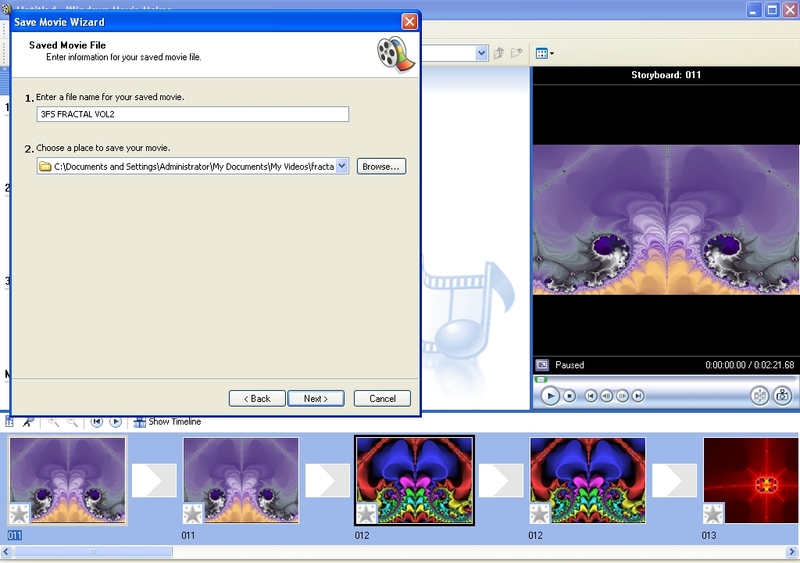 9) Choose your video or Image to add to your music Track. Movie Tasks Menu - > Import Video (or you can use) Import Image. Choose and import. 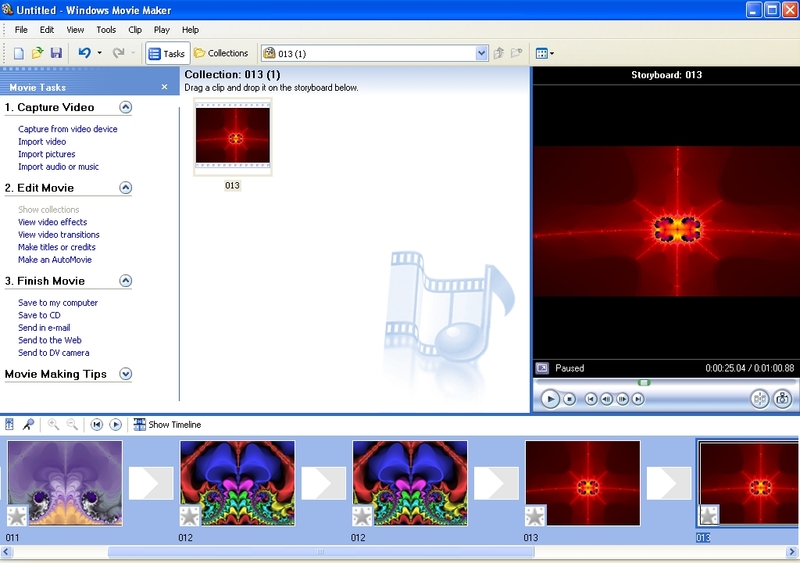 10) Open file, choose image or video. image can be (jpg, gif, png, jpeg, bmp) Video can be (avi, mpg, m1v, mp2, mpeg) There is more files available in the program but I think these are the main ones. Choose what you want and import. 11) Add the video clip or Image to your "Storyboard" as you did before with the music track. Right click the video or image - > Add to storyboard . 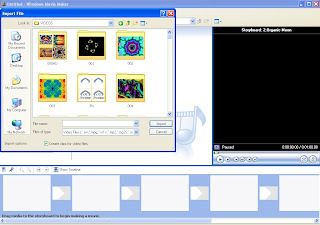 Your video is now in the "storyboard"
14) Keep adding videos or images to your "Storyboard"
2- in Show storyboard look if the images cover the total size of the track, if not, you will have to add more images or shrink the track by click the track, THIS WILL SHOW AN ARROW AT THE END OF THE TRACK (you can use this technique to change the size of the images or video too;) Like this you have total control in the time the images are show and you can synchronize the music with the images this way too. 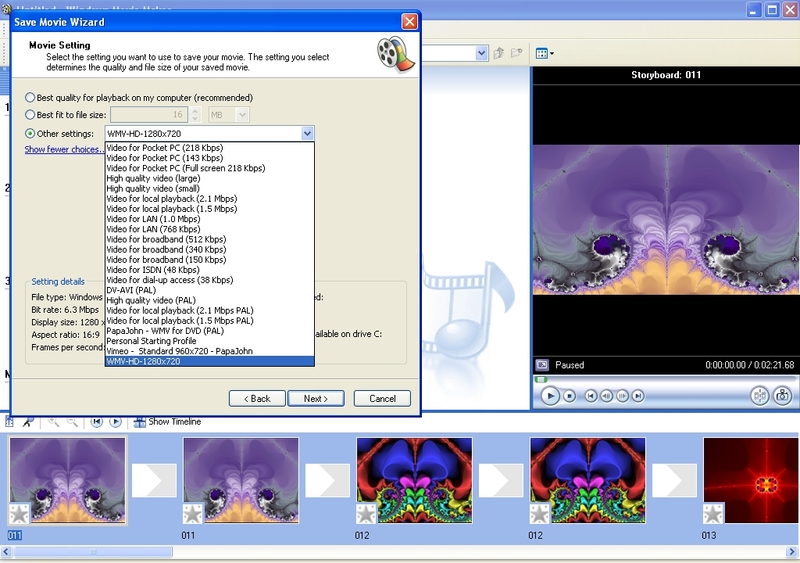 3- Synchronize the images with the music track is a bit more fiddling but once you understand it, is easy. 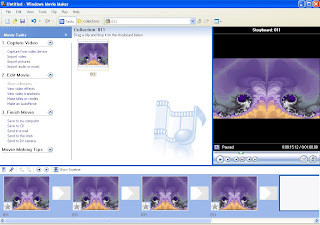 16) After making all the adjustments in the images to match the track changes, click the first image in the "show timeline" and the player will start to play the images and music at the same time. 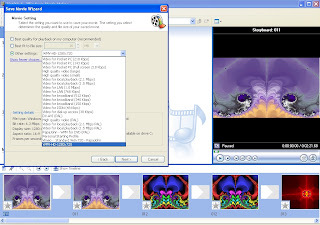 If some images are not at the same time frame as the music you always can stop the player and resize the image to match the music again. BE AWARE: is better to add the images or videos one by one and resize while you are constructing the movie because if you change the image size after, all the next images will change the position too. 17) Save your work. 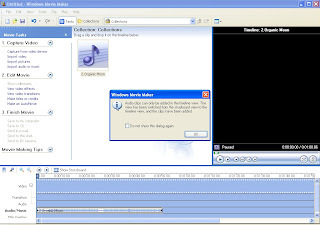 While you do this video always save your work. WMM have a particularity to close down without notice... sometimes ! 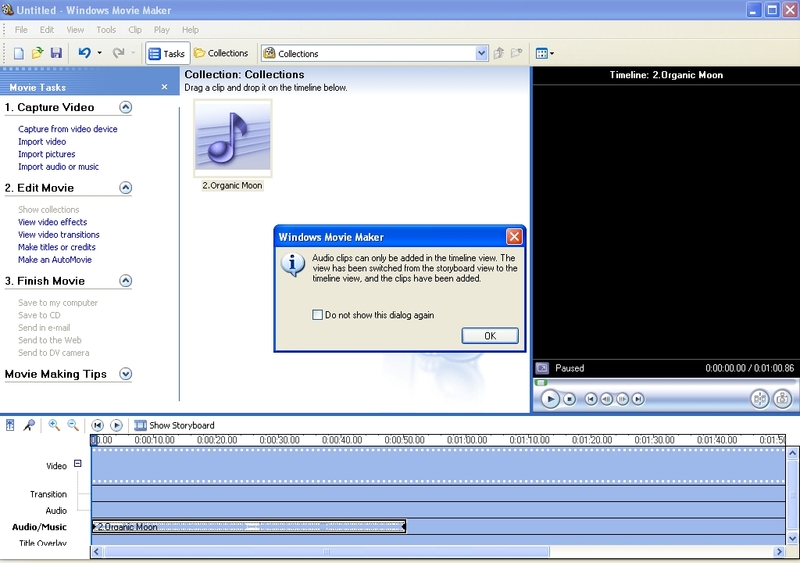 Save your final work to your PC as a video file. 18) Choose name for the video and place to save in your computer. 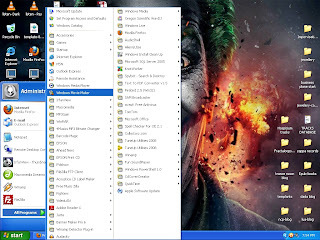 19) Save settings. 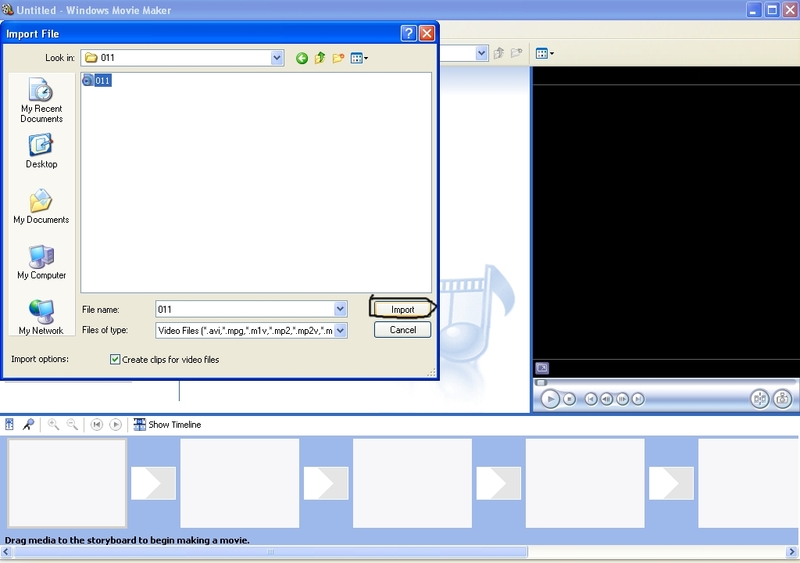 I do recommend the WMV HD 1280x720 for youtube and other video networks but be aware of the real size of your images. 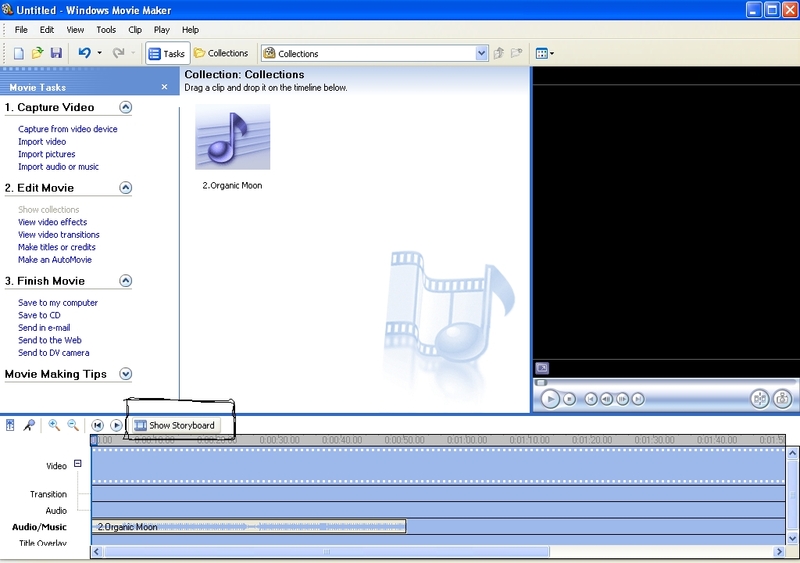 If the images or videos are too small this HD option can blur your work because will resize for a bigger image. Images have to be big and good quality. Look in the save options menu to choose the best for you or try save in different formates for better understanding.